Professional, reliable, multifunctional and user friendly. 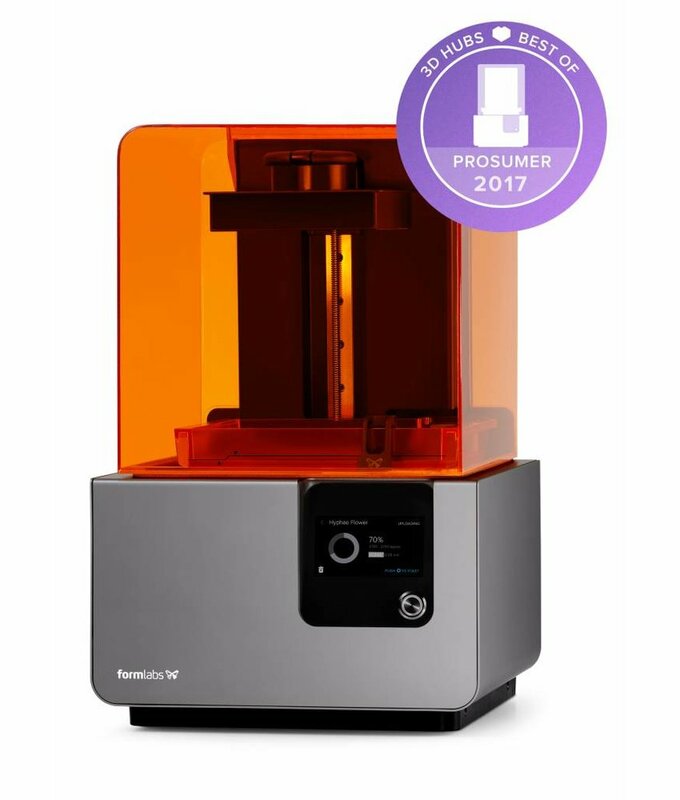 All the items Formlabs stands for can be found in the Form 3 as well. 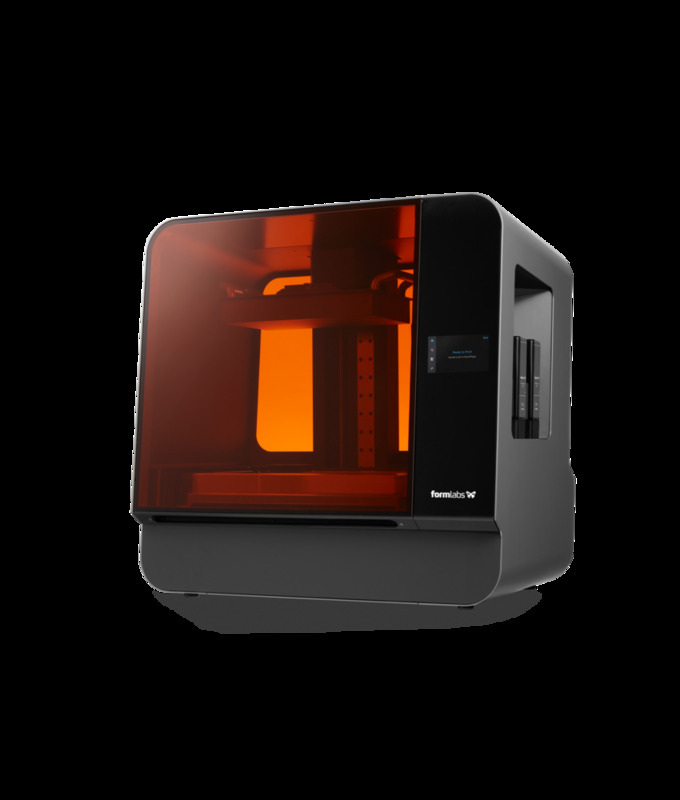 The Form 3L. 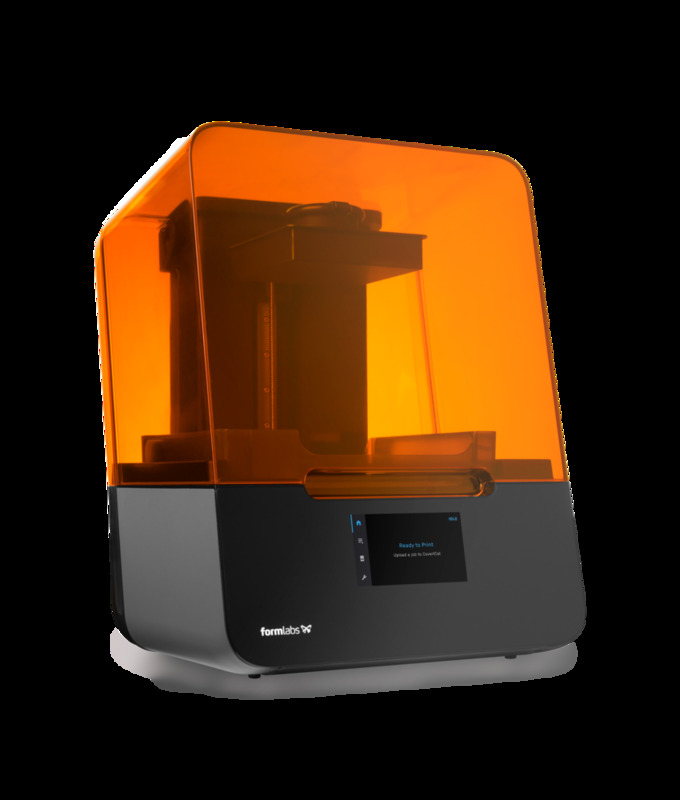 With a build volume of 20 x 33.5 x 30 cm, the Form 3L is a huge LFS 3D printer, which allows you to produce scalable big 3D prints at high quality.